«I couldn’t believe my eyes, so I came in chat to ask if this for real!», says Thomas. «I hit twice real high, summing almost 25 bitcoins!». We hope he’ll spend his winnings wisely! This is the experience worth sharing and the feeling for which we’re playing online games. Fortune favours the brave, all you need is just believe in yourself. 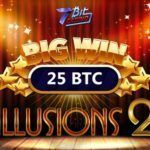 And we want to tell you a bit more about 7BitCasino and Mr.Vegas game so you will be all prepared for your own Big Win! 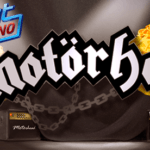 Mr. Vegas is a five-reel 3D slot machine from Betsoft Gaming provider, known for it’s extensive graphics, fun animation and exciting bonus games. While playing, you will dive into true Vegas atmosphere with amusing soundtrack and shiny design. 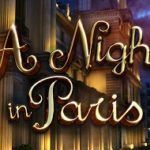 You will love this game for it’s fun mini-games that can bring you nice payouts, free spins and more! 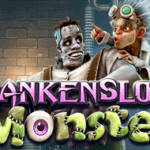 Free Spins Dice feature, Mini-Slots Game, Money Wheel Jackpot, Roulette Bonus Round and Progressive Jackpot — your gameplay has never been so exciting. Take a trip to Las Vegas right from your laptop or mobile phone! If you’re ready to try your luck at the game described, than we know the perfect place where you can do it. 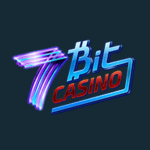 7BitCasino is a Bitcoin casino that also accepts EUR, USD, AUD, GBP with a wide choice of modern games from top providers: Netent, Microgaming, Betsoft, SoftSwiss, Endorphina, Amatic and Ezugi. For your convenience, 7BitCasino provides 24/7 livechat & email support and a wide range of weekly bonuses to match any taste. 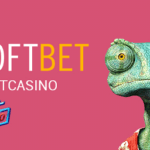 Read the complete 7Bit casino review.